Yes, that's what happened to me. 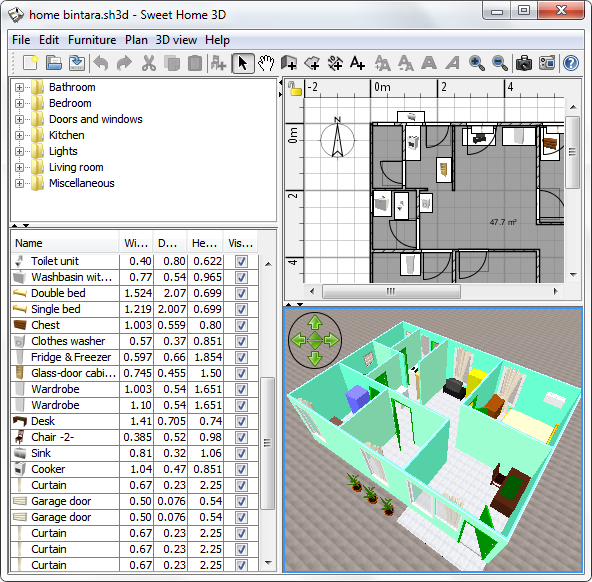 But finally, i found a freeware called "Sweet Home 3D". 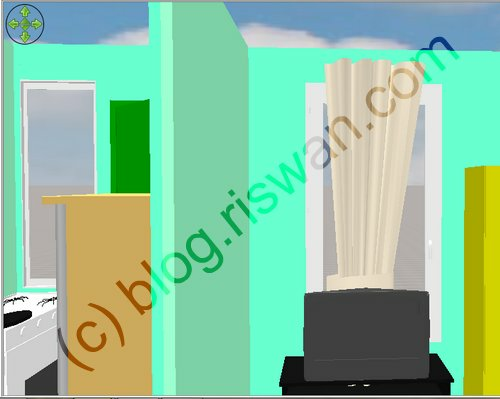 With this application i can represent what do I have in mind in designing the house up. Interestingly, you can review your work as well as Aerial View (from above) and as Virtual Visit, as if you are in the house. So much fun! From what we have done, the output can generated as *.sh3d, ZIP, PNG, PDF, and even in movie form. So? Wanna try ? Download Sweet Home 3D from here or try it online.